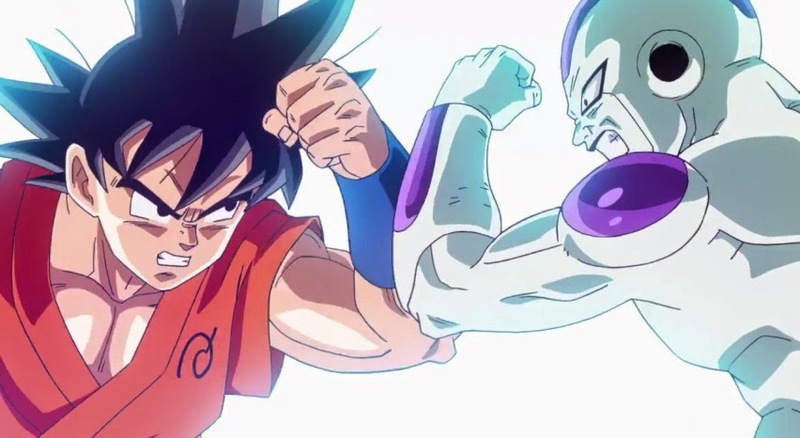 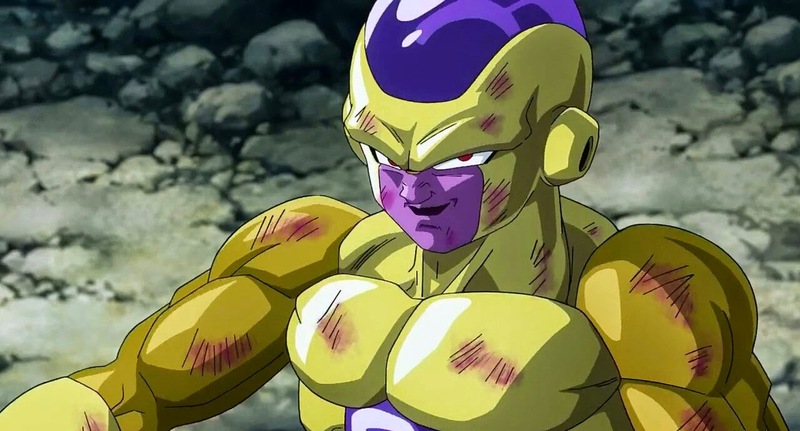 Resurrection of F brings back Frieza in another epic battle between him and the Saiyans. 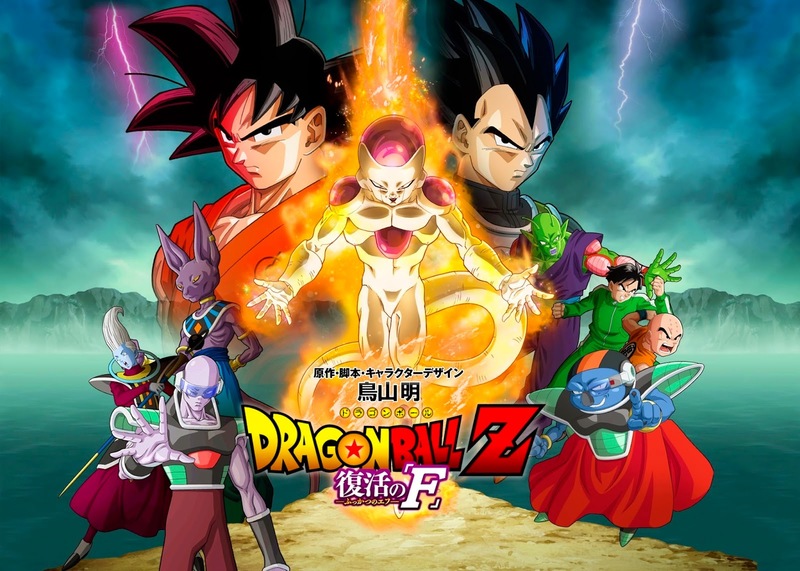 Beerus from Battle of Gods will be making another appearance as well. 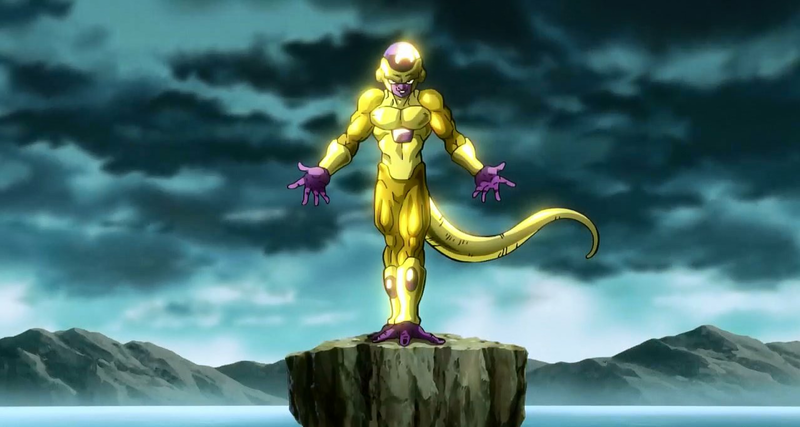 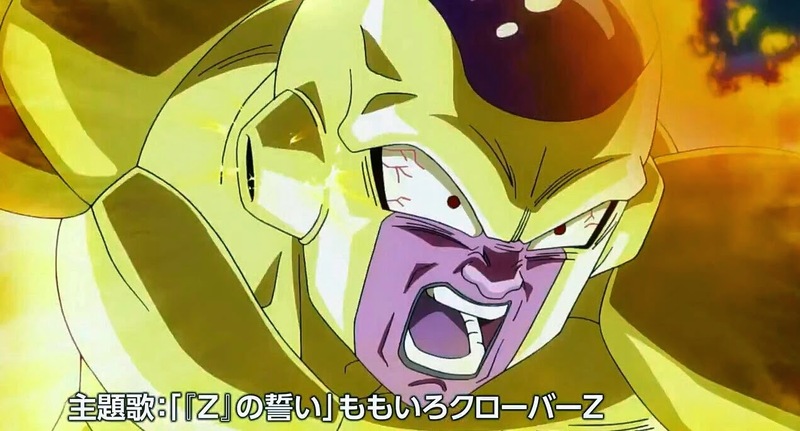 Here are a few shots with Frieza's golden form.